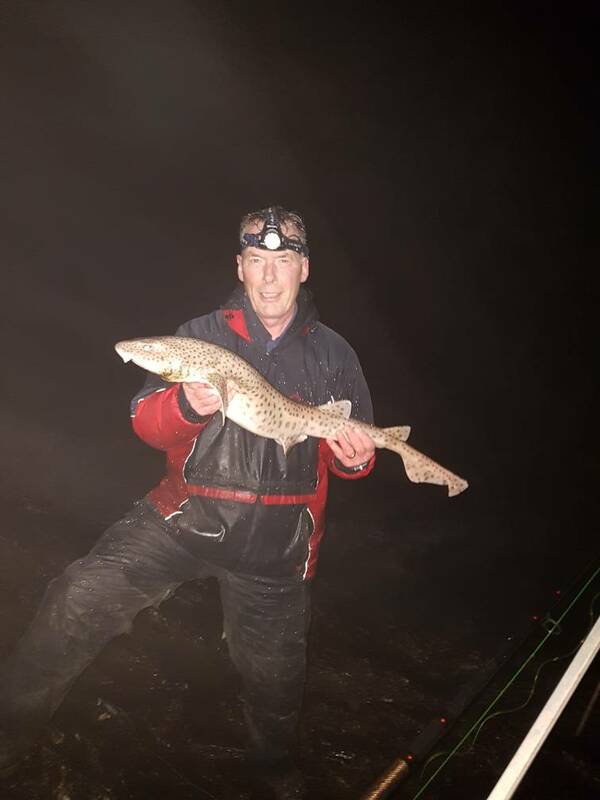 Rough ground gives way to sandbanks further out and good flounder and plaice can be caught on big tides,while codling are taken on winter night sessions.Parking can be a problem,as it is a residential area,so make sure you don`t block anyone`s access. Tackle/Bait....Rag/crab work well on 2 hook rigs.Long casts often produce better results.Expect whiting on mackeral/lug baits from September onwards. In summer large bass are occassionally caught as they make their way up the Straits.Try fishing 2 hours down and 2/3 hours of the flood.